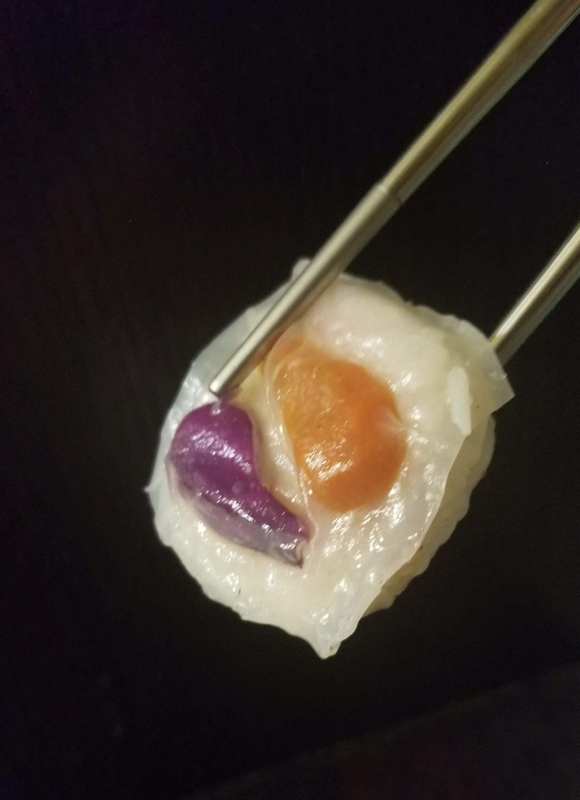 So I was thrilled to see that someone appears to have successfully made edible Tide Pods in sushi form! To be clear, this isn’t the first time the topic of edible Pods has been broached online. There’s been a hypothetical recipe floating around for a few days now. But that one — let’s be honest — seems pretty flavorless, and this new one looks a little more appetizing. It even appears to have retained that iconic Tide Pod squish. The Cure, the new mood restaurant! The Cure is a brand-new restaurant in the 9th arrondissement of Paris offering you to eat in accordance with your mood and to correct it if need be. Food can play a major role on your state of mind! Whether you feel depressed or whacked or if you only feel like boosting your memory, Stéphanie, the place’s owner has a menu for you. If you feel tired: wheat, chickpea, carrots, onions, zucchinis, peppers, spinach, cashew nuts, hemp seeds, Alfredo sauce served with a chestnut cake. If you feel annoyed: pearled barley, whole wheat, chorizo, garlic, tomatoes and lemon, served with a chocolate, hazelnut and almond cookie. According to the owner, the effect will not necessarily be immediate, but a week of mood-menu and you will be more serene. 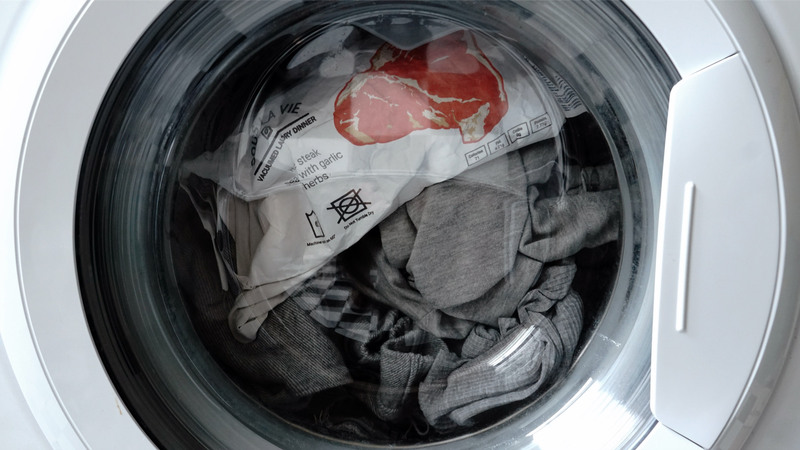 Tel Aviv student Iftach Gazit has designed food bags that can be added to the laundry cycle to cook dinner at the same time. 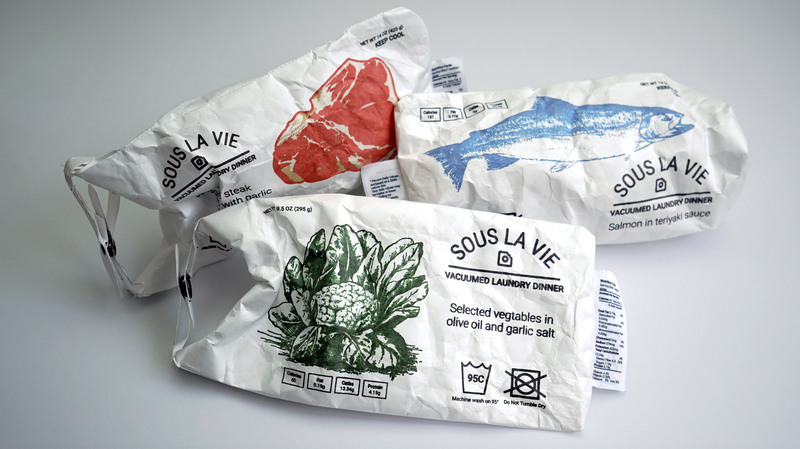 The Sous La Vie bags, which were designed as part of Gazit’s Industrial Design course at Bezalel Academy of Arts and Design, rely on the sous-vide method of cooking. This immerses vacuum-sealed food in hot water over a long period of time, and ensures meals are evenly cooked and stay moist. Gazit’s bags are made from waterproof Tyvek paper, which keeps the food soap-free. Cooking vegetables? Set your machine to ‘cotton’ for a short duration program. … without regret!!! Project Nourished made it possible! 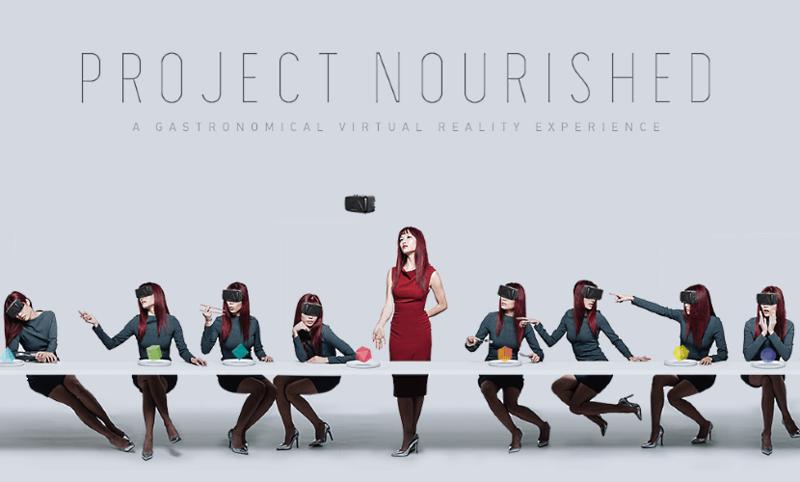 Similar to the previous post, this project tricks our brain in a smart and visually tempting way! Eating habits – let’s get healthy again! 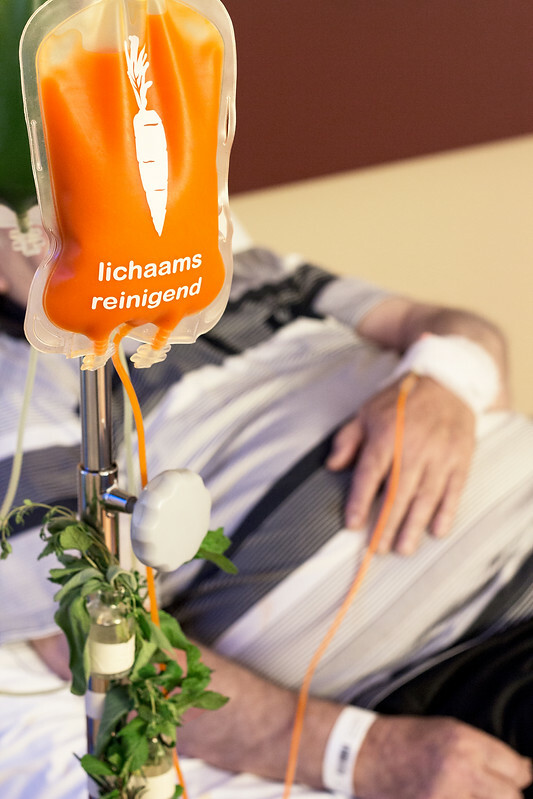 A few days ago I’ve been at the Dutch Design Week in Eindhoven and i saw this inspiring concept of a young Dutch designer called Naomi Jansen, who wants to change the way of thinking in the healthcare sector. She founded a company called Genees-Smakelijk based on the fact that industrial food makes 10% of our population sick. Our eating habits have more influence on our bodies than we might think. Consequently, Naomi suggests that we should give patients pure natural ingredients that have a known effect on the health instead of giving chemical pills again. But it is award winning Madame Munchie who is really creating a new category of edibles. These products not only use local North California’s organic, but also medicinal and gluten-free ingredients. I lately noticed a lot of dairy product claims on the beauty shelfs. Things you would not expect in your facial cream! For instance, Tony Moly’s Wonder Cheese firming cream contains extracts from Gruyere & milk protein. The Face Shop has launcheed a “Fresh Milk” cream. Or how would you like oats on your skin? South Korean beauty care company Missha dared to do it!